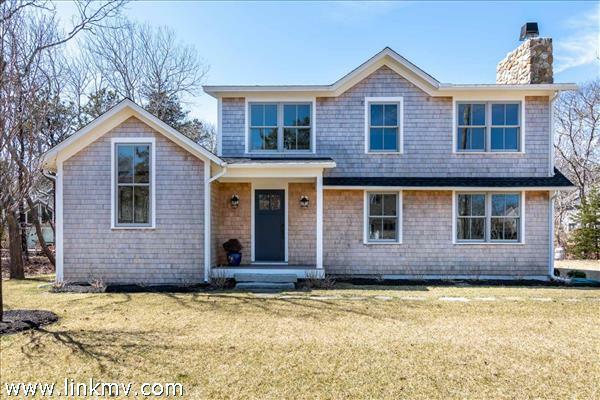 Whether you’re looking for spectacular views or walking distance to town, Edgartown Village offers a variety of homes. 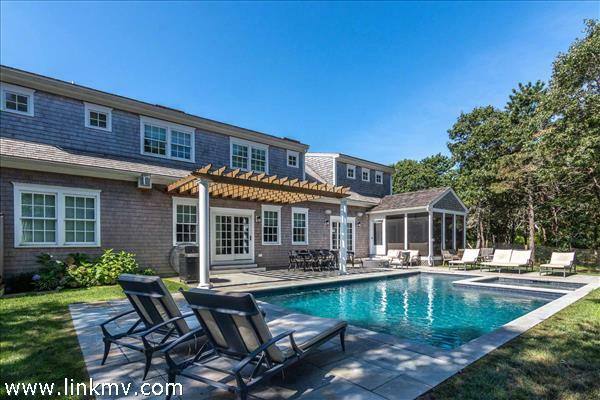 Find custom homes, homes with pools, beach houses, Colonials, new construction homes, and much more. 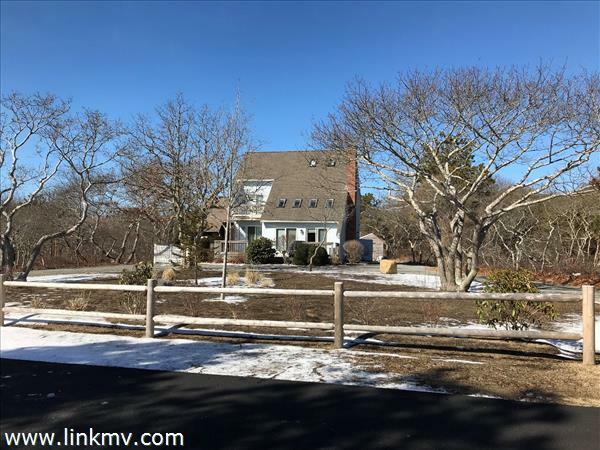 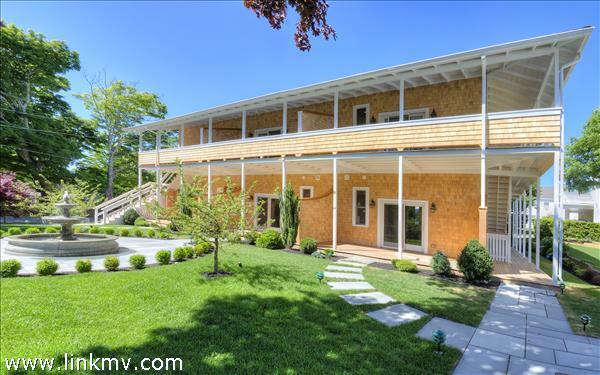 Browse all homes for sale in Edgartown Village, Massachusetts below.